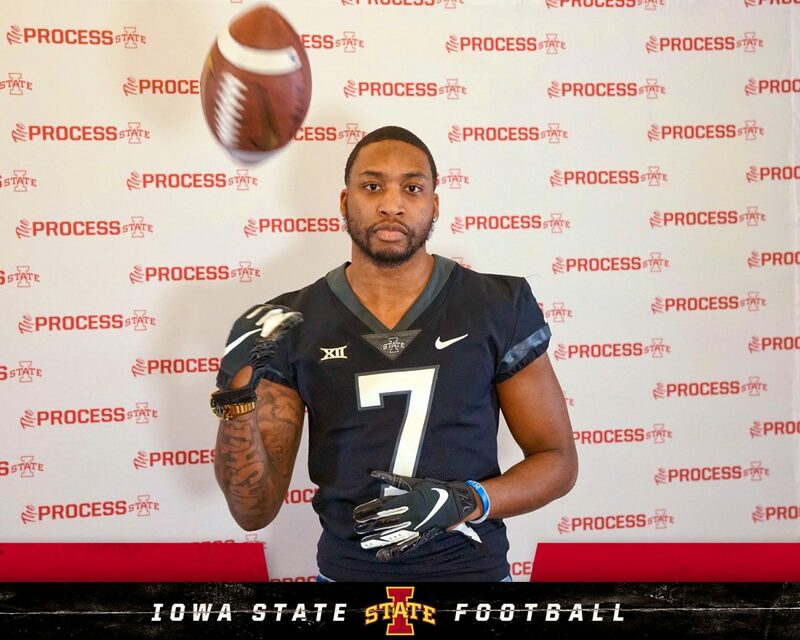 Iowa State is among the final two schools vying for graduate transfer defensive back Cameron Watkins, he announced Monday on his Twitter account. The 6-foot-1, 200-pound former Illinois Fighting Illini has narrowed his choices to the Cyclones and Vanderbilt, which is in his hometown of Nashville. Watkins recorded 38 tackles last season while starting seven games for Illinois. 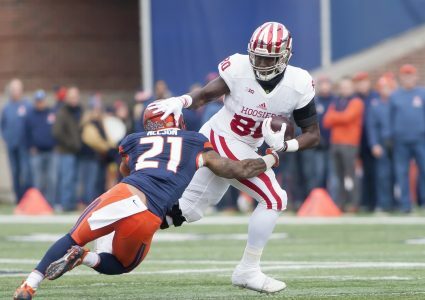 He started 16 games for the Fighting Illini over the last three years, recording 98 tackles, 5.5 tackles for loss, 10 passes defended and an interception. 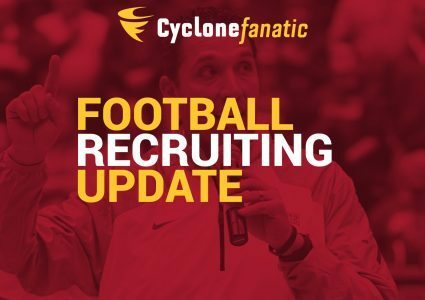 Iowa State is looking to replace two key pieces from its 2018 defensive secondary with Brian Peavy and D’Andre Payne both moving on due to graduation. The Cyclones do return starting safeties Greg Eisworth and Braxton Lewis along with spot starters Datrone Young and Anthony Johnson at the cornerback spots, but Watkins could bring some more much-needed experience into the equation. The program has only a few remaining open scholarships after signing 21 players in the 2019 recruiting cycle and is expected to remain a player in the graduate transfer wide receiver market. 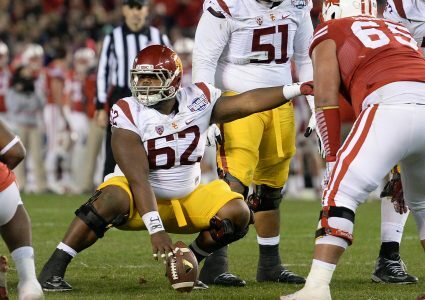 Stay tuned to Cyclone Fanatic for more on this story.